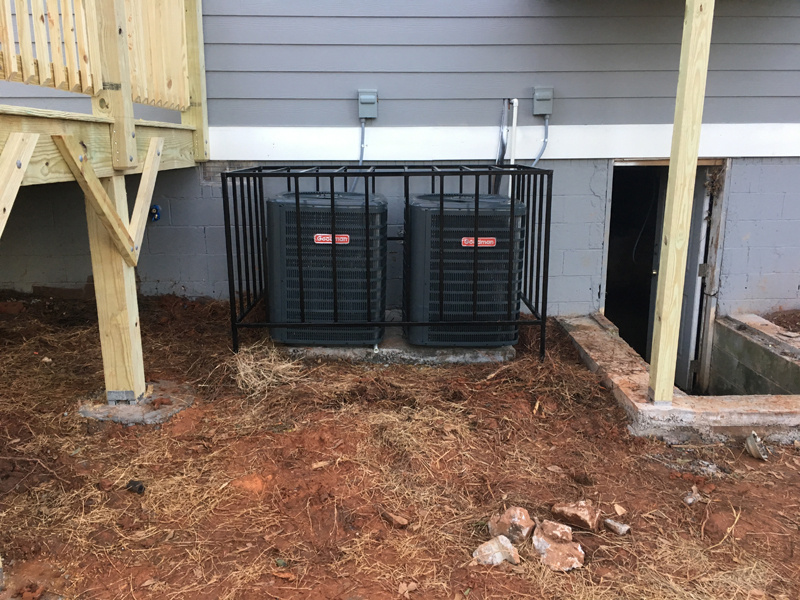 Our mission is to help our homeowners prevent copper theft. 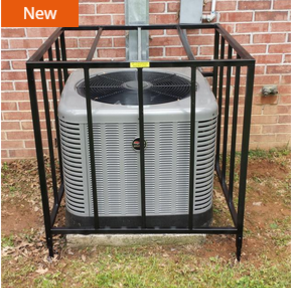 Not only do we make it a priority to manufacture a reliable US made product but also provide it at an affordable price. 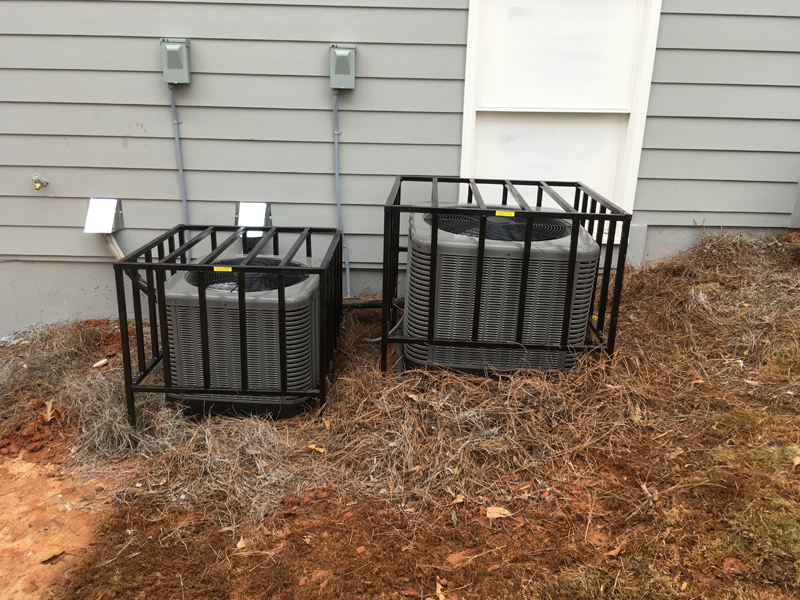 Copper theft continues to be a problem and A/C units are primary targets for thieves because of the amount of copper in each unit and the quick process through which it can be stolen. 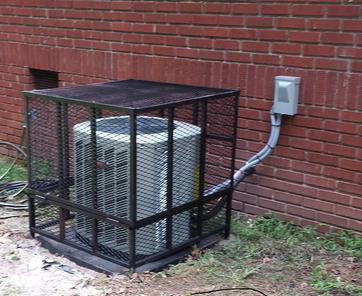 We provide protection against copper theft by protecting your exposed AC units and utility panels. 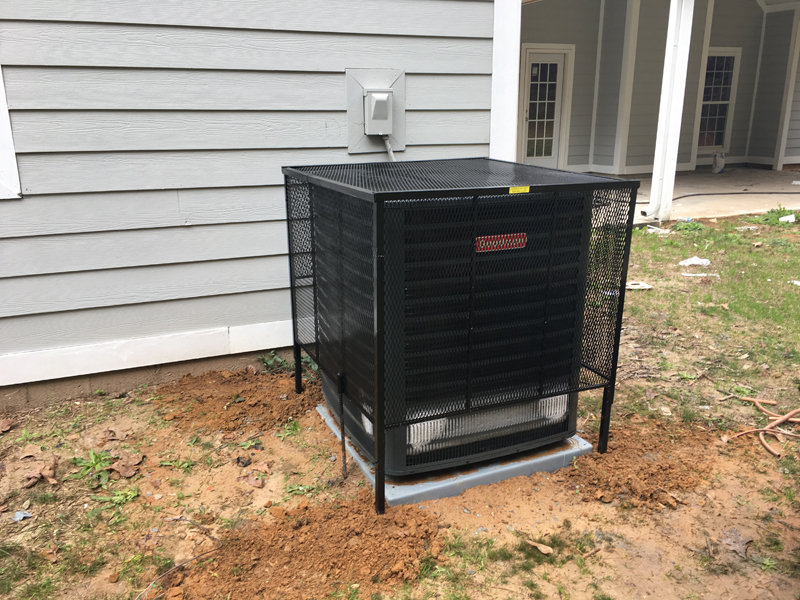 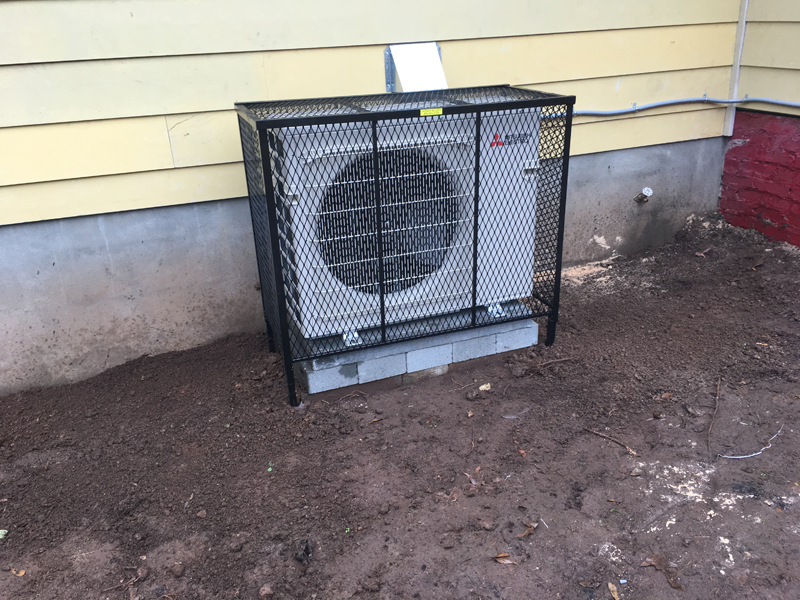 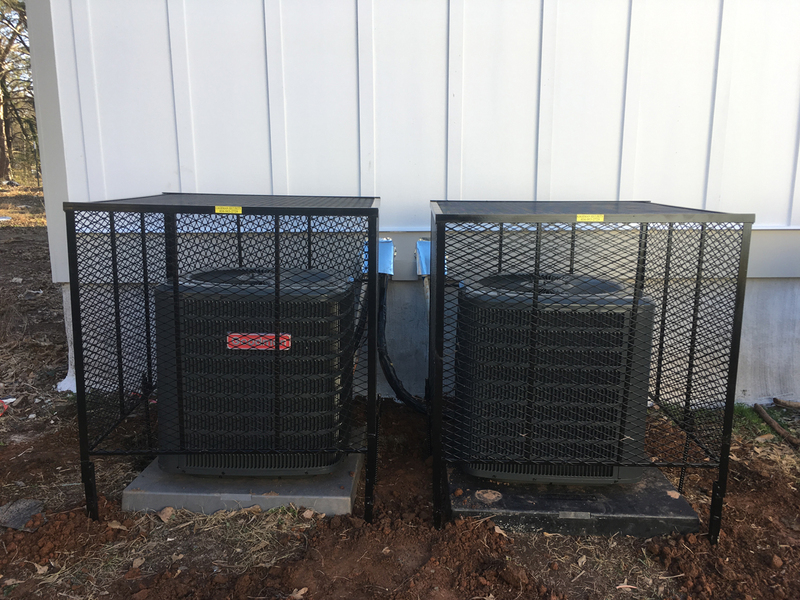 Whether you are worried about weather damage or something more sinister, we have a solution that will perfectly fit your air conditioning unit and we can supply all across the US. 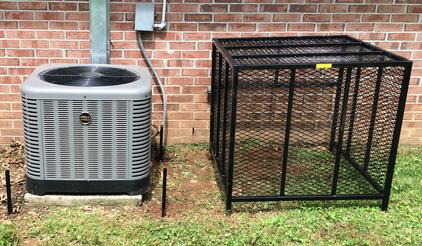 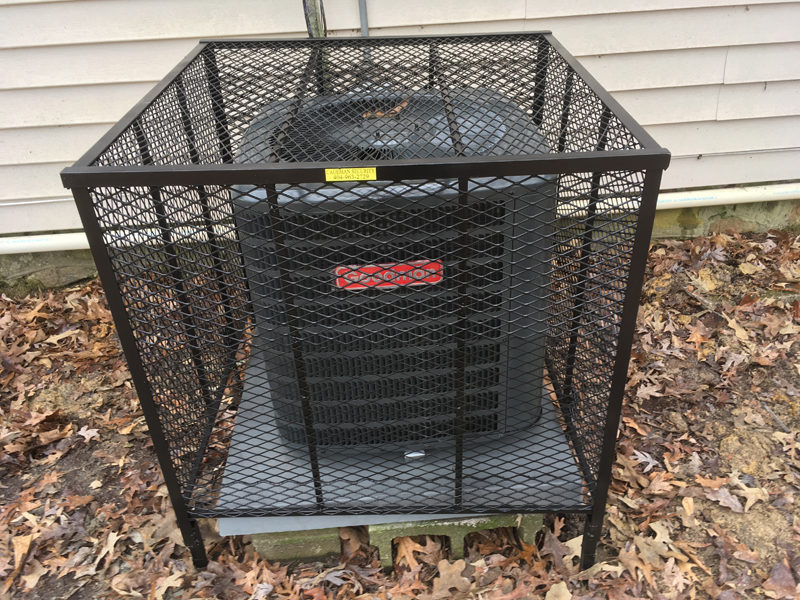 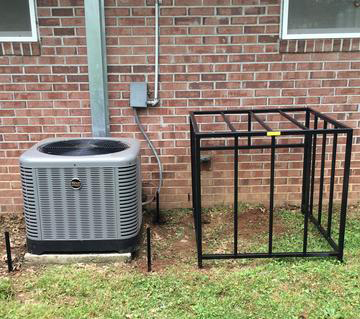 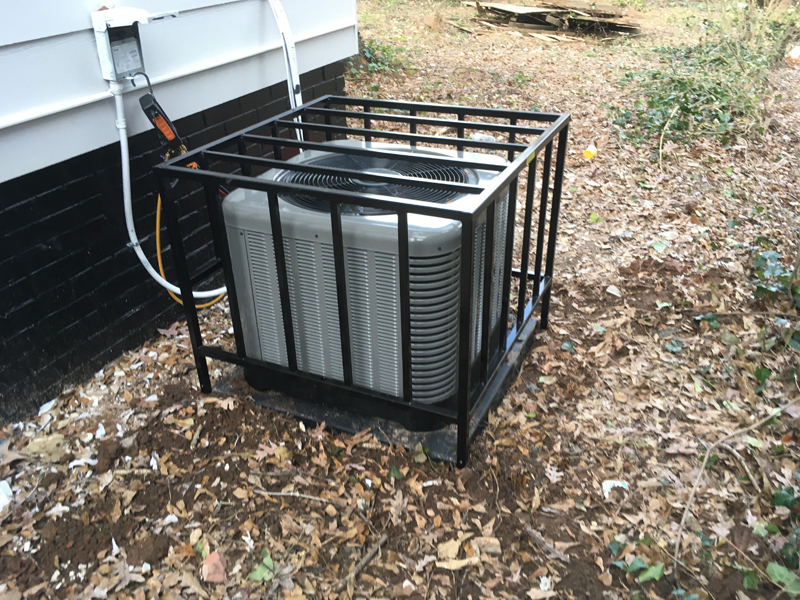 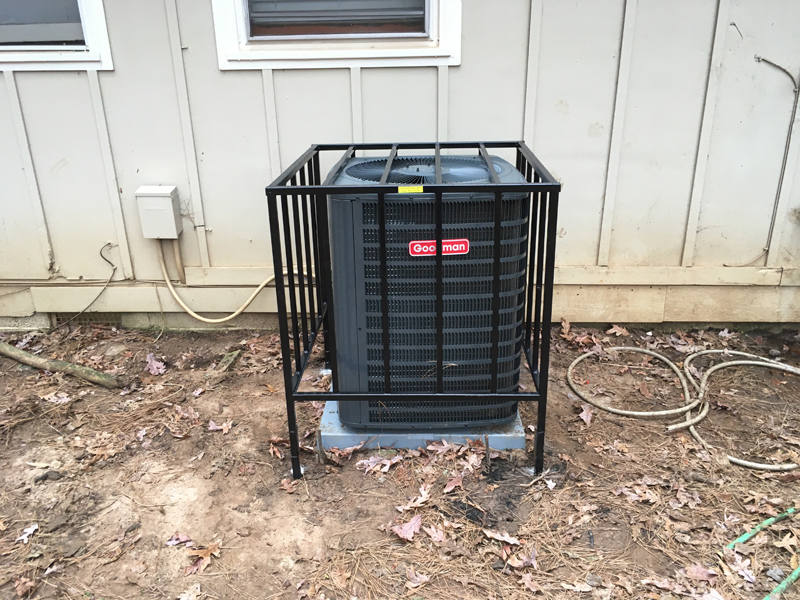 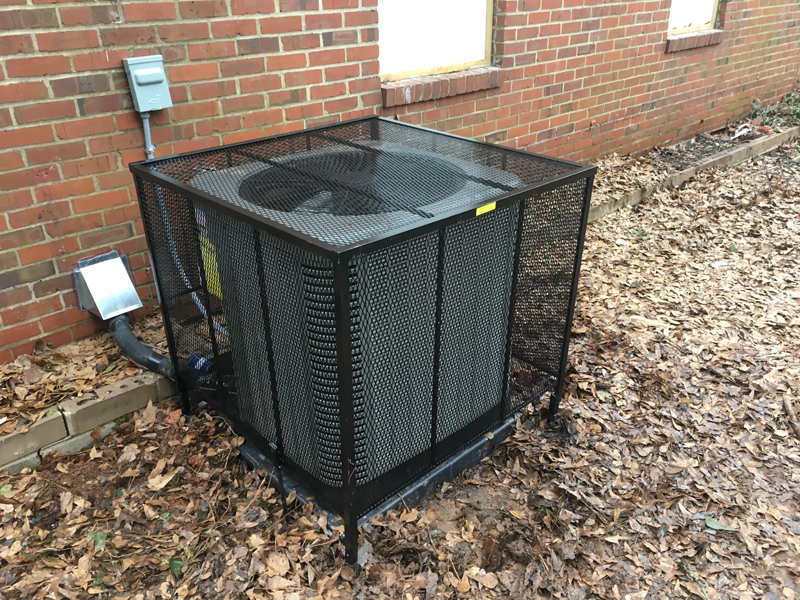 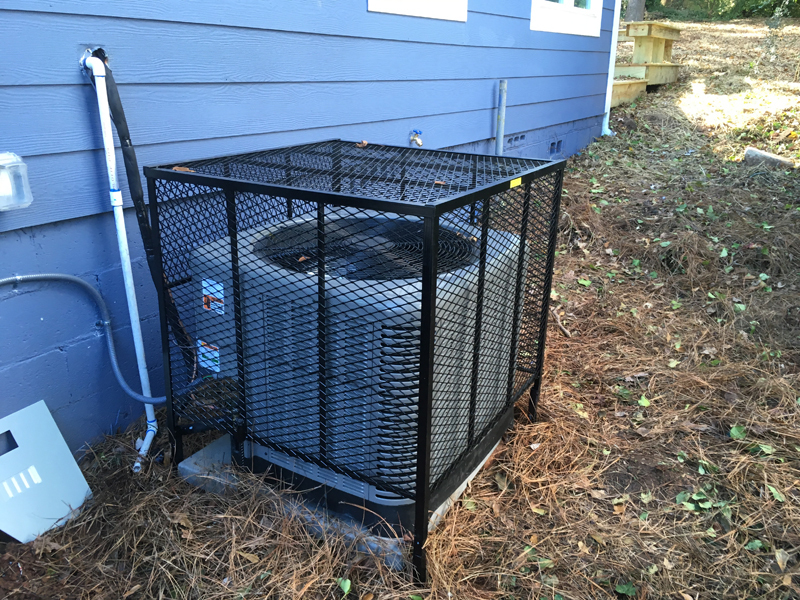 Our air conditioner cages ac guard is one of the best on the market. 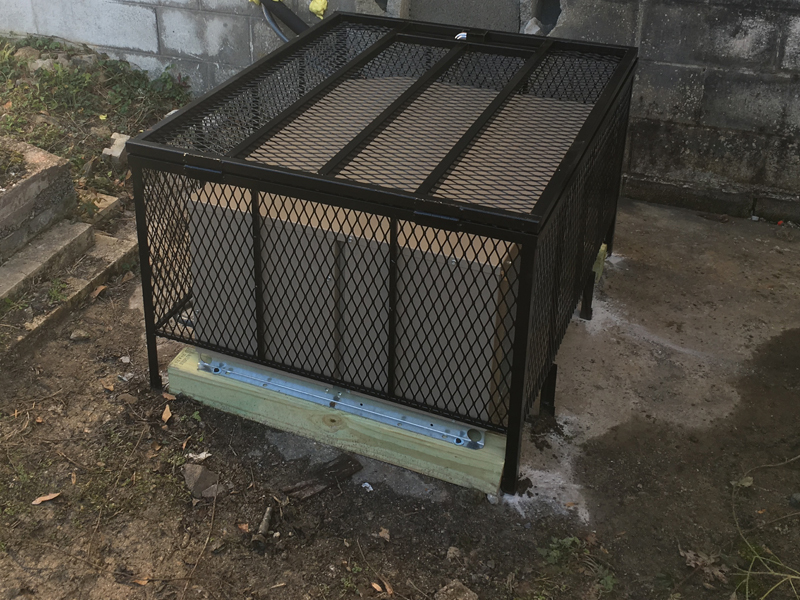 From 2014 through 2016, businesses and individuals filed 28,040 insurance claims for metal theft, which includes bronze, brass and aluminum, although the vast majority involve copper, according to the National Insurance Crime Bureau, an industry association set up to combat insurance fraud. 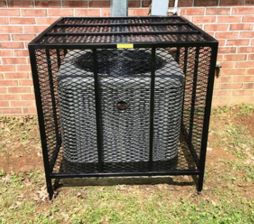 Which AC Security Cage is best for your home or business? 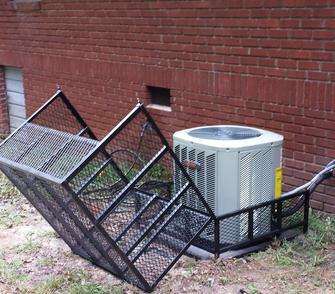 Call us and speak with our security experts. 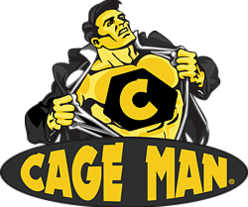 Copyright © Cage Man Security Products.